Oukitel is one those Chinese OEMs you can trust when it comes to rugged amartphones and it has a long list of them in their portfolio. One of the latest addition to the iteration is the Oukitel WP2 which ships in with a massive battery too. The smartphone boasts of water, shock and dust tri-proof making it the ideal choice for clumsy users as well as worker in tough environments. There is also a dual camera and other list of interesting feature some of which you can check out below. 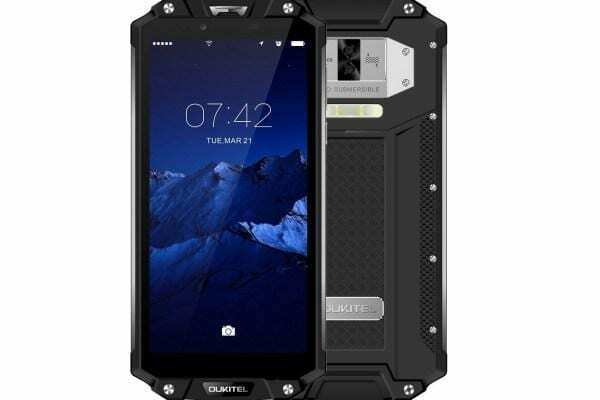 Oukitel maintains more or less its rugged smartphone blueprint with the Oukitel WP2 which involve the use of metal, rubber and plastic. Much of the frame is mettalic and the only thing mettalic on the rear are the screws, camera module and the plate carrying the bramd name Oukitel. There are the visible screws around the back and the front too plus it has a hexagonal shape typical to its predecessors. Visuals are fairly strong enough with some sound contrast though not quite as much as the OLED screens. However, the most regular screen size nowadays seems to be 6.0-imch and that is exactly what you have on the Oukitel WP2. On the resolution, the figures are 2160 X 1080 pixels with a pixel density of 402 ppi. The smartphone is far off from most of your smartphone in the area of battery power. Capable of going for days on a charge is a feature that is most likely going to be the selling point. Harnessing power from a 10, 000mAh, battery, the smartphone can stand heavy usage without giving you the usual low battery tone you’ll hear on the average smartphone. You get to play with features like bokeh effect, panorama amongst others with the camera on the smartphone. If you fancy the double camera set up, there is that on the Oukitel WP2 made of one 16MP primary snapper and a secondary 2MP senaos. Your selfies will be handled by an 8MP camera and pictures taken are good enough for your social media uploads. 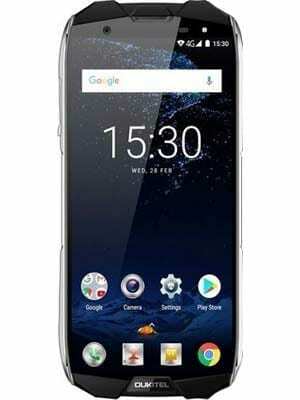 The smartphone is on several online stores for about 95, 000 Naira depending on the deal and your location.